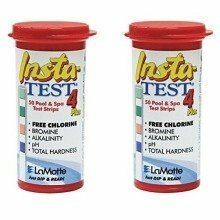 If you're a swimming pool or hot tub owner, you'll know just how important it is to keep your water clean and safe, but maintaining the chemical levels can often be a tricky task. 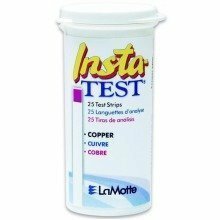 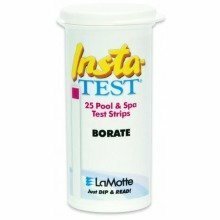 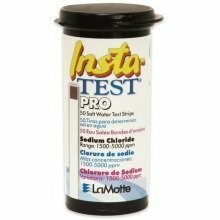 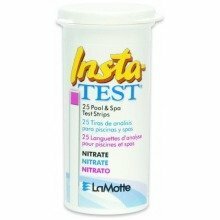 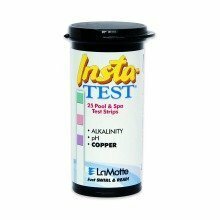 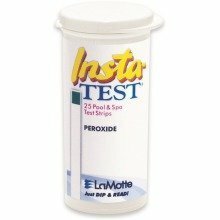 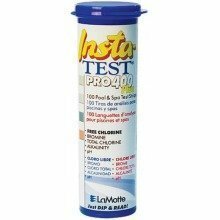 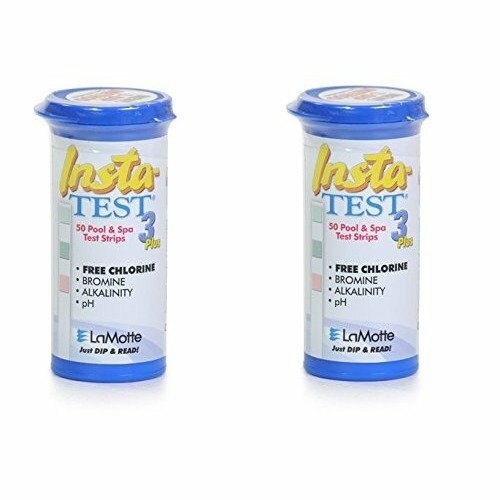 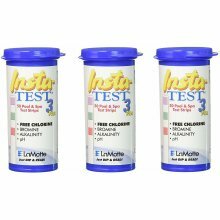 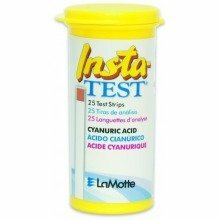 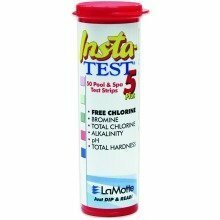 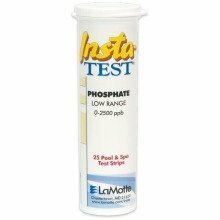 Wave goodbye to the fuss with the bestselling Insta-TEST strips from pool experts, LaMotte. 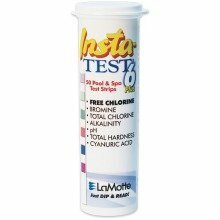 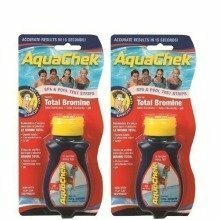 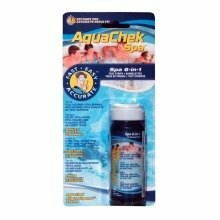 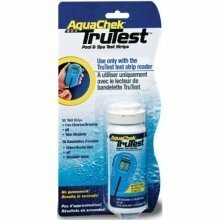 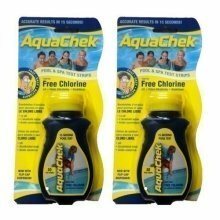 Ultra-quick and simple to use, the clever strips can test your water for Free Chlorine 0-10 ppm, Bromine 0-20 ppm, Alkalinity 0-180 ppm and pH 6.8-8.4. 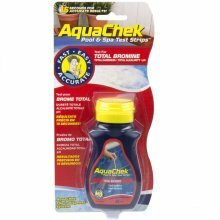 Simply swirl the strips three times in the water, and compare to the colour chart to establish which chemicals need to be added. 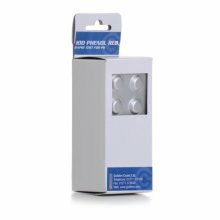 And with no required waiting time, the process needn't be time-consuming! 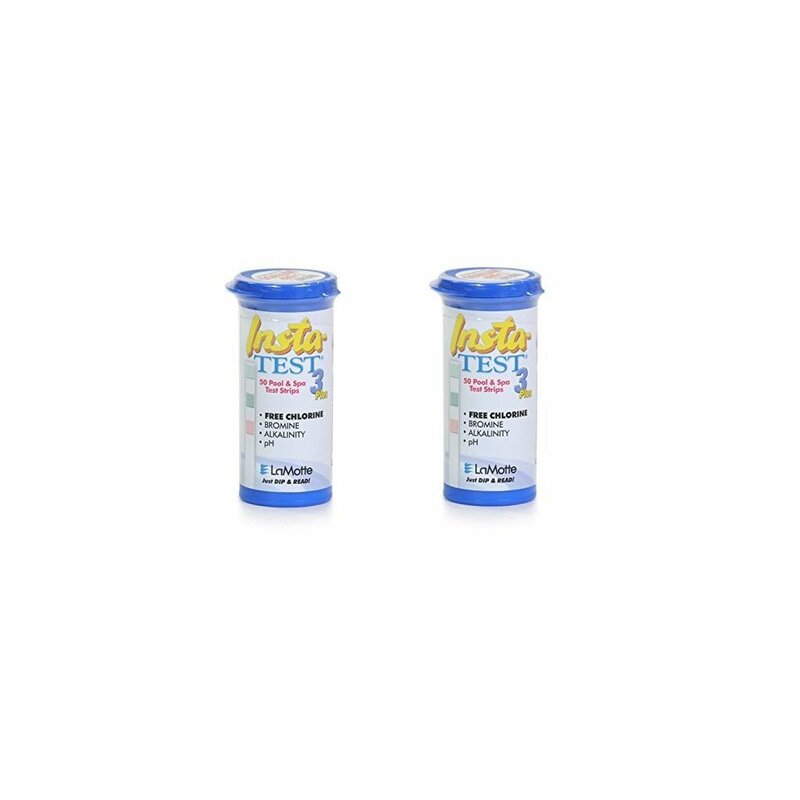 This set contains two bottles, equipped with PopTop caps for ease of use, each boasting 50 strips.